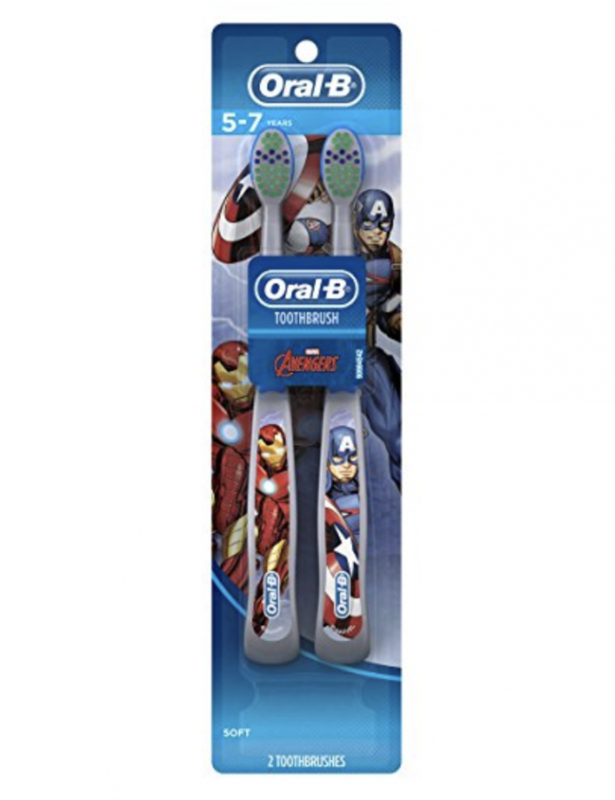 Oral-B Pro-Health Stages Avengers Toothbrushes for just $1.35 each! Amazon has this Oral-B Pro-Health Stages Avengers Toothbrushes Twin Pack for just $2.69 right now — the LOWEST price on record! That’s like paying just $1.35 per toothbrush! « Gerber Onesies only $1.59 each at Target!